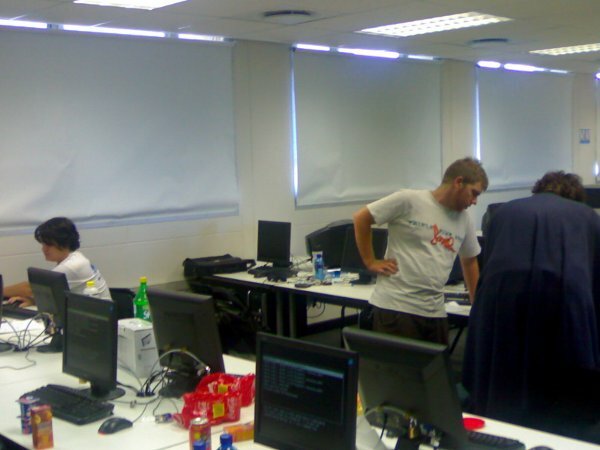 UCT hosted the Cape Town leg of the Global Game Jam from 30 January - 1 February. 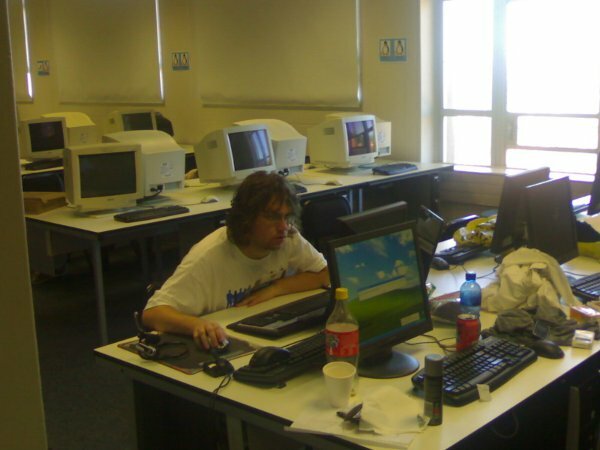 There were 3 teams and the games they submitted can be browsed and downloaded from the Global Game Jam website at www.globalgamejam.org – go to the games browser tab at the top of the page and filter out selections for Cape Town. The teams basically had ~44 hours to design and code up a game – and what they came up with was pretty good given those constraints. The downloads are pretty huge though (several 100 MBs – which is fine for our overseas friends, but a problem for people here). But you can see some screenshots under the game entries. Each time zone had a special theme and this was only revealed (along with other game constraints on play length, etc.) when the event started. The idea is to have people download games, play them, and then rate them. There was no "prize" as such. 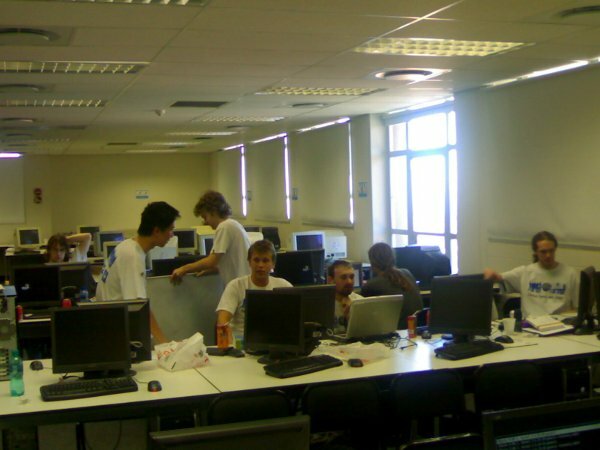 The South African event was organized by The African Graphics Association (Afrigraph) and sponsored by the Computer Science dept at UCT, Afrigraph, Wisdom Games and Gamer Gear. More details can be found in the article on Do Gaming.